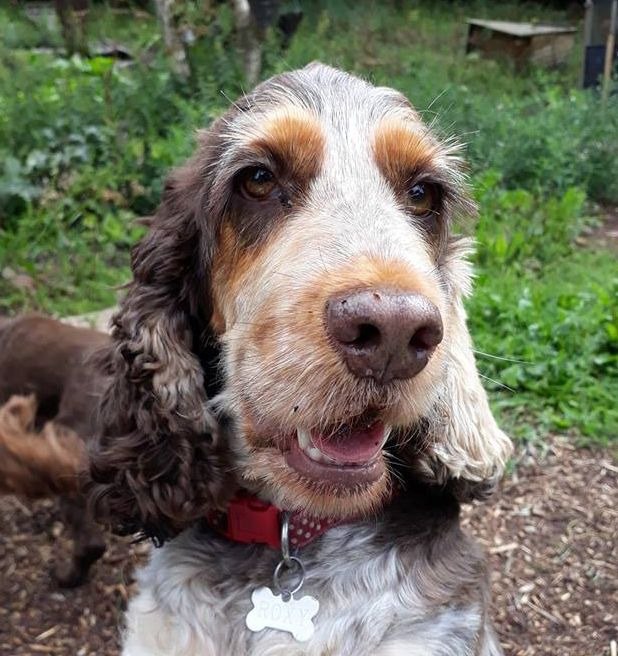 My name is Helen and I have been a dog walker since 2008 when I started Lots of Walks. 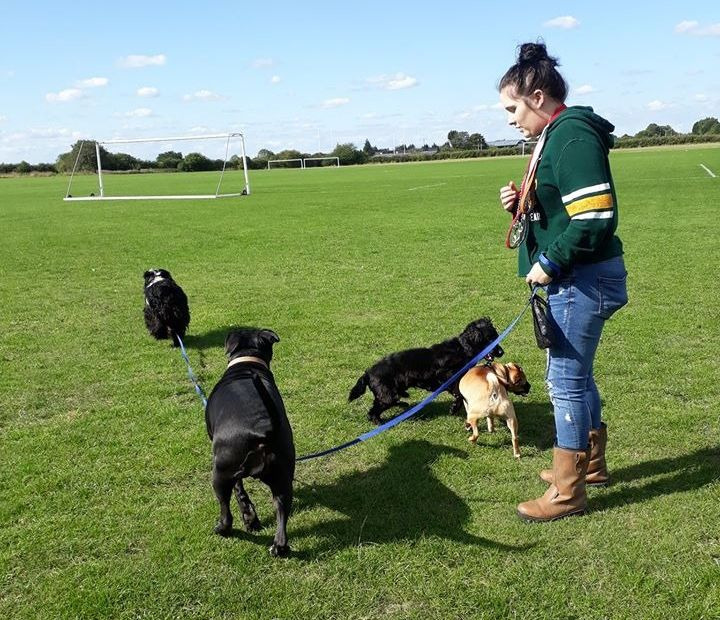 I started on my own providing solo dog walks and soon realised dogs prefer company where they can so I added small group walks. 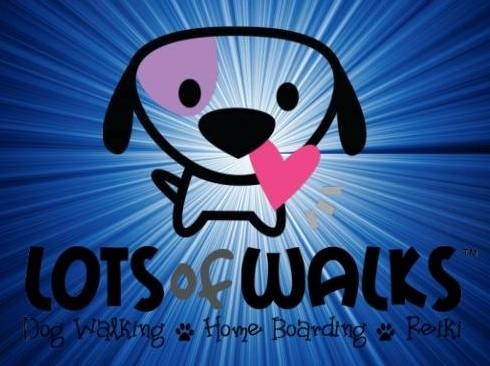 As the business grew I added new walkers and put together a team of licensed home boarders and am now recruiting house sitters. I've always taken pride in my business and the level of service provided, the people I choose to work with me love dogs as much as I do. 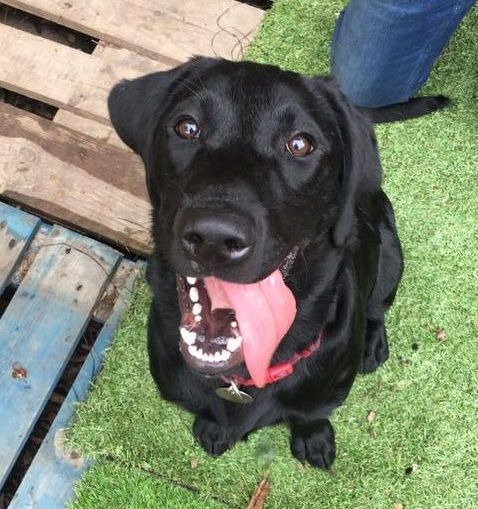 We have a great reputation and were recently rated most recommended dog walker in Manchester on Facebook. You can see a list of my Accredited Courses below and I am constantly improving my knowledge relating to pet services. 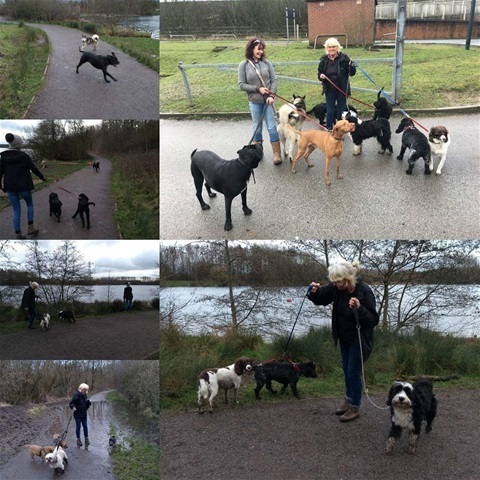 We have been dog walkers in and around South Manchester since 2008. Lots of Walks believe in providing a safe, insured, affordable and flexible service. 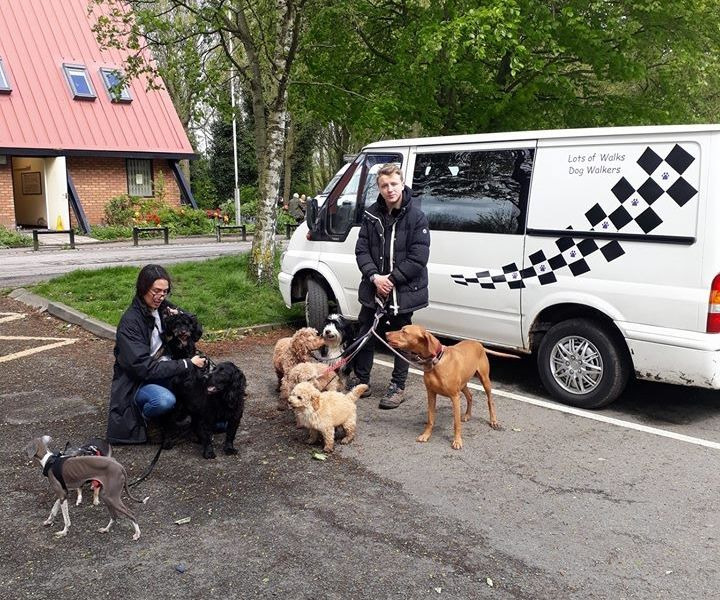 Always endeavouring to exceed your expectations and let you get on with your day safe in the knowledge that your dog/s are having a great time. 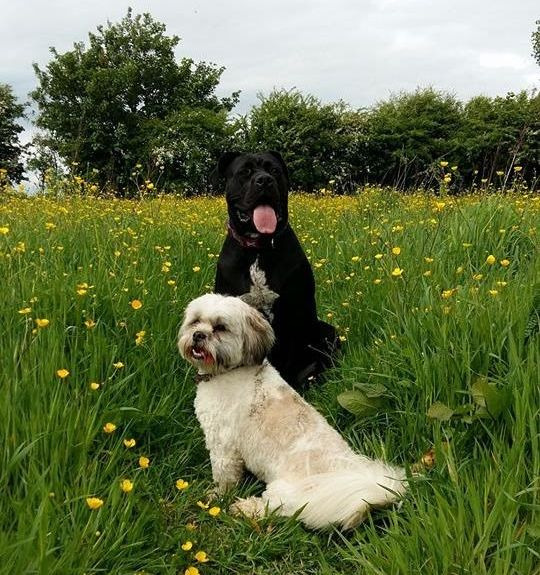 Our teams are experienced and love dogs so no matter how muddy or wet it is we have as much fun as your dog, although we do like a warm summer ramble. We walk in local parks and woods and always adhere to council guidelines. We also incorporate safe puppy walking. If your looking for a dog walker, pet sitter, cat visits, puppy visits or would like your dog to attend your special day at your wedding then feel free to contact us via telephone, email or facebook. 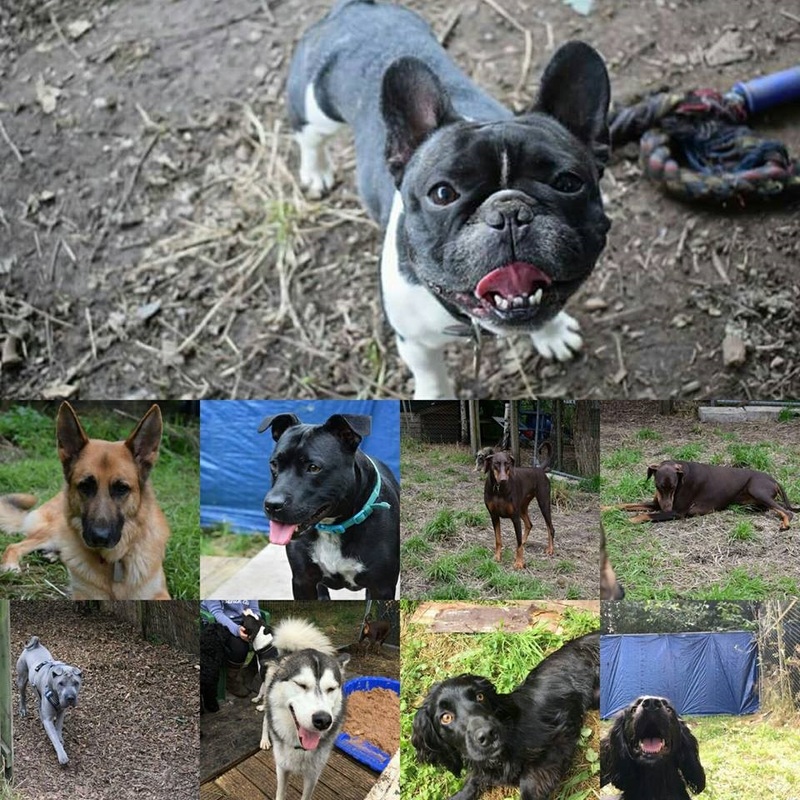 For all your dog walking and other pet service enquiries feel free to contact us.